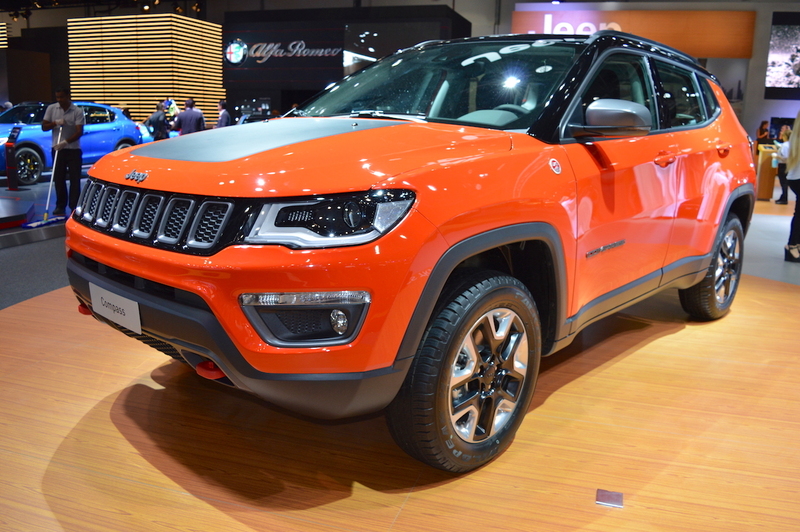 The Jeep Compass Trailhawk was said to arrive in India by July this year. Now, citing dealer sources, a report from Autocar India says that Jeep has postponed the launch, and sales will commence only at the end of 2018 or in early 2019. Jeep will offer a 9-speed automatic transmission as standard in the Compass Trailhawk in India. The report says that Jeep is working on upgrading its engines to make them BSVI-compliant, and a possibility is that this is the reason behind the postponement of the Compass Trailhawk’s launch. Dealers were given a preview of the off-road-focused variant in March this year. Internationally, the Trailhawk variant is available with a petrol engine, but here, the plan is to offer only the diesel engine of the standard variant. It’s the 2.0-litre MultiJet II unit that produces 173 PS and 350 Nm of torque. However, the Trailhawk variant will offer more convenience with a 9-speed automatic transmission and higher off-roading capabilities with its Jeep Active Drive Low 4x4 system with a 20:1 crawl ratio and low range. In addition to an exclusive 4x4 system, the Jeep Compass Trailhawk will boast the Selec-Terrain traction control system with an additional Rock mode. The Trailhawk variant will offer a higher ground clearance, most likely north of 200 mm. The standard variant offers a ground clearance of 174 mm (Sport FWD)/175 mm (Longitude FWD and Limited FWD)/183 mm (Limited AWD). 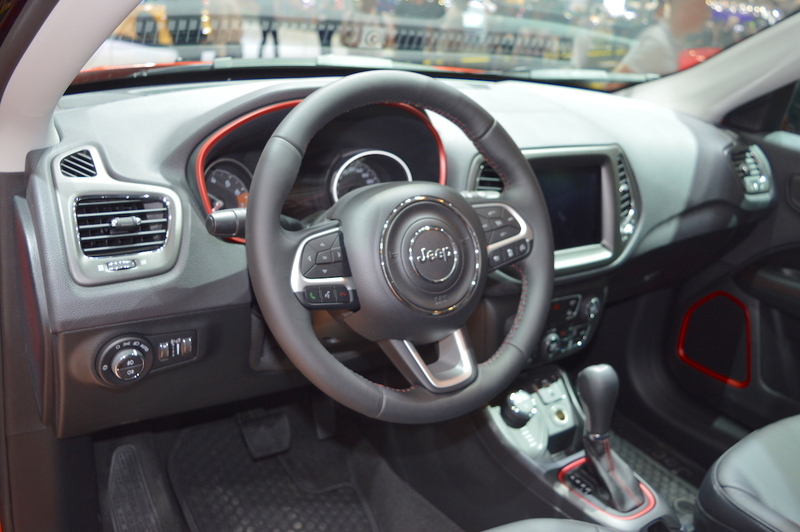 The Jeep Compass Trailhawk could feature an 8.4-inch touchscreen infotainment system with satellite navigation. The Jeep Compass Trailhawk could retail at around INR 24 lakh (ex-showroom). At this hefty price, Jeep could throw in the Uconnect 8.4NAV 8.4-inch touchscreen infotainment system with satellite navigation to balance the VFM factor. It is worth noting that sat-nav is unavailable in the Jeep Compass here even optionally. A recent report said that the Trailhawk variant will feature panoramic sunroof and cruise control as well. When asked for the release date, FCA India said in an email to IAB that it cannot confirm the timeline of the Trailhawk's launch.